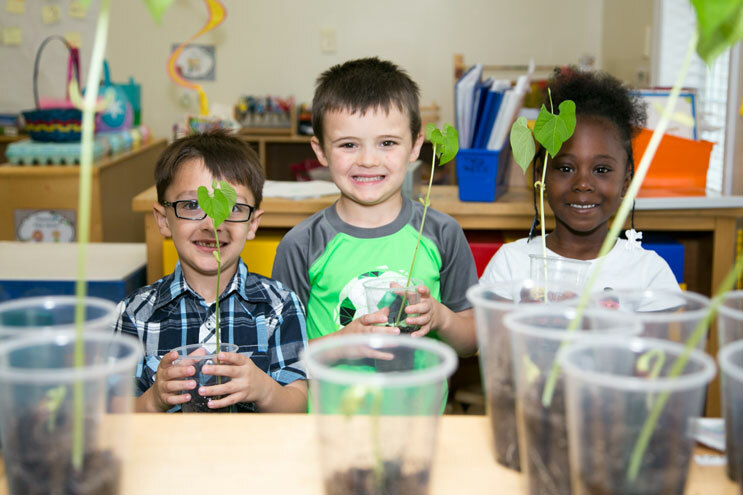 Alabama’s First Class Pre-K, a state funded pre-kindergarten program, has been recognized as “number one” in program quality by the National Institute for Early Education Research (NIEER). Alabama has met all 10 quality benchmarks required by NIEER. 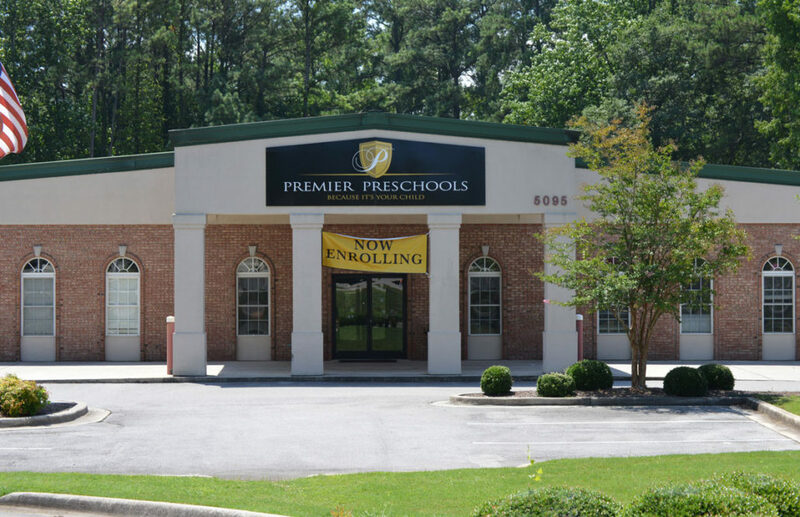 Premier Preschools are proud to host two First Class Pre-K classrooms at our 2 campuses: Madison Premier Preschool, our school on Slaughter Rd. and Premier Preschool of Cummings Research Park, our school off Bradford Dr. in Research Park. First Class provides voluntary, high quality pre-k to children from the Madison county area. Research shows that high-quality pre-k can help improve the educational success of all children, improve economic productivity and health as well as decrease dropout rates, crime and delinquency.  Premier Preschools has participated with the Alabama Office of School Readiness (OSR) to create a child centered, nationally recognized, research based program taught by degreed, loving professionals. In addition to providing high quality education for our students, Premier Preschools also provides opportunities for families to become more involved in their child’s development and educational career. Premier Preschools are currently accepting registrations for this fall’s First Class programs. Children must be four years old before September 1st to be eligible.